Did you know that Barrett-Homes is a member of the Armstrong Certified Recycler Network? 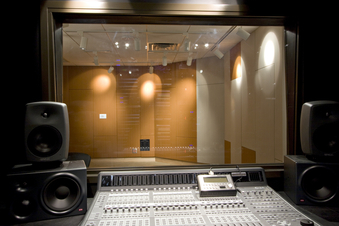 Acoustical Wall Panels offer the ability to add a large amount of acoustical material to a room while adding to the overall aesthetics. 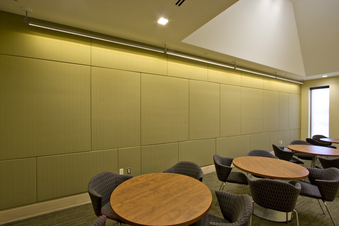 Wall Panels come in various fabrics, colors, and sizes. Barrett-Homes can help you turn your standard boring walls into exciting walls that have a purpose!